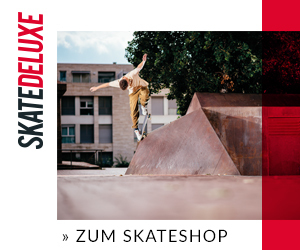 Official proudly welcomes Kilian Zehnder as the first european rider to the team! 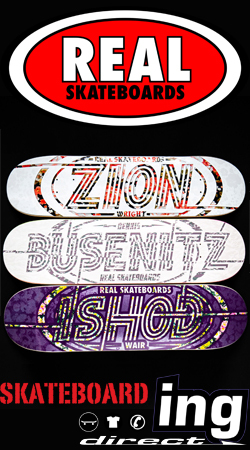 BLVD Skateboards – Boulevard – Wheres My Phone Yo? !